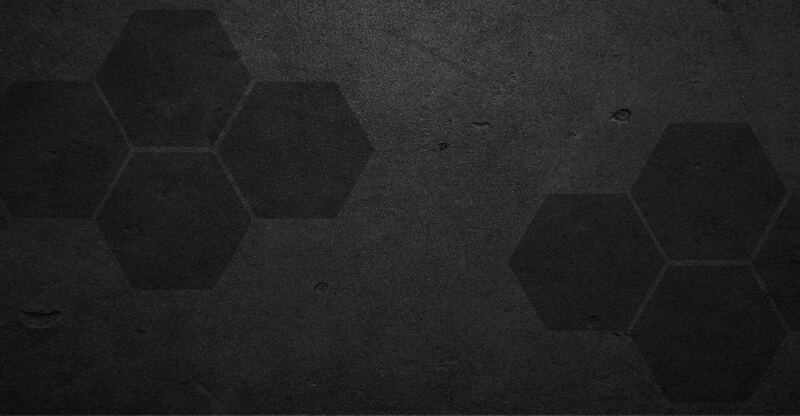 SENTRY’s Hexmag line of firearm magazines feature an iconic HEXTURE™ design pattern and are engineered to be one of the most versatile magazines on the market. 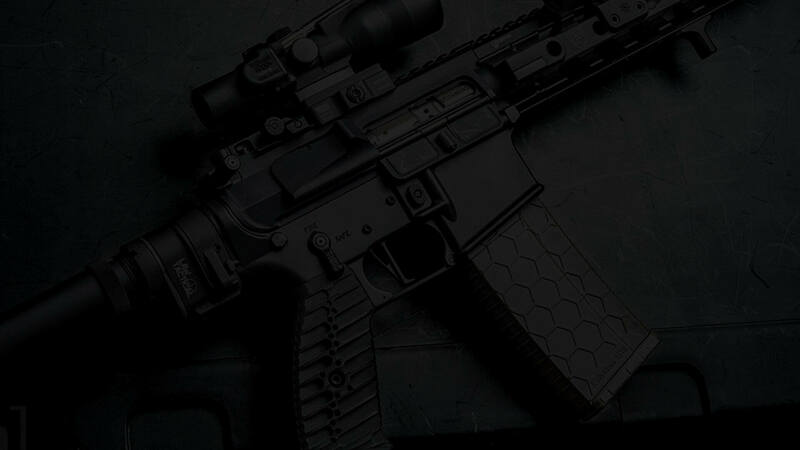 SENTRY’s line of AR15 magazines is regarded by shooters worldwide for their dependability, durability and distinctive looks. Not only are these AR magazines compatible with most every 5.56x45 NATO, .223 Remington round but also several other calibers that are gaining in popularity. Those that have AR15’s chambered in heavy duty rounds like .300 AAC Blackout, .458 SOCOM and .50 Beowulf look to SENTRY for your magazine solution and keep your firearm fed. 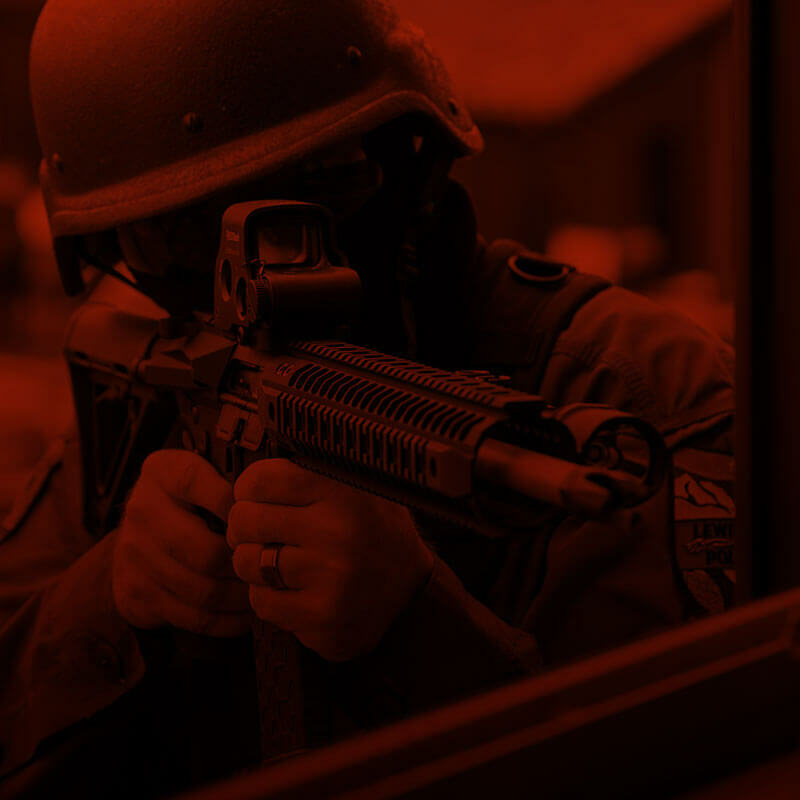 In tactical situations, the .50 Beowulf is ideal for penetration (blowing off door hinges) and knock-down power (eliminating barricades), while this low-velocity, heavy-duty caliber well suited for North American Big and Dangerous game. 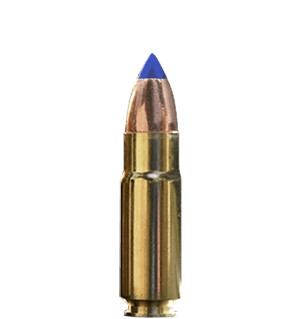 The .223, the civilian version of the standard 5.56x45mm military round, is a favorite caliber for low-penetration sport shooting, varmint hunting and pumpkin destruction. We love killing pumpkins! Inexpensive. A joy to reload and extremely accurate, this caliber is fun to shoot. 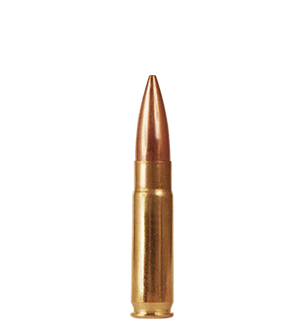 A favorite caliber in the urban tactical community, the .300 AAC Blackout round delivers a an optimized platform for sound and flash suppression with maximum damage, available in supersonic and subsonic velocities. 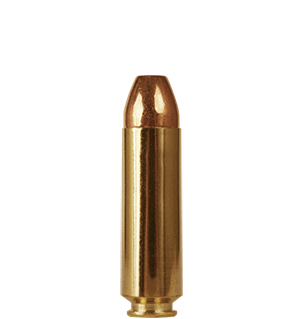 In hunting circles, this versatile caliber is good for close-in Whitetail hunts on the river bottoms or exciting hog hunts from land, stand or air. 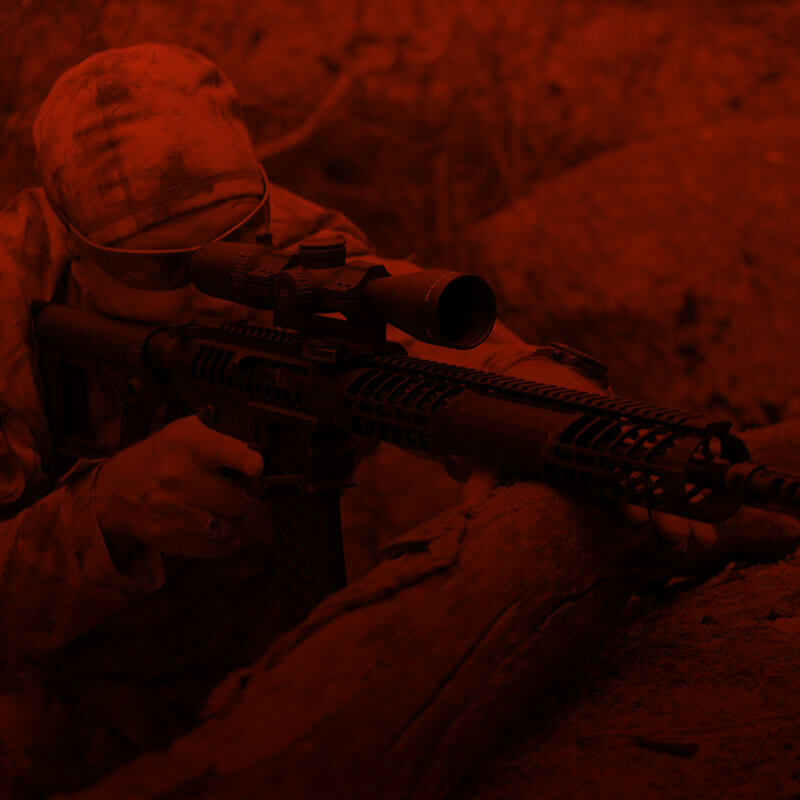 The .458 SOCOM caliber was designed for special military operations in urban environments but has quickly become popular among hunting enthusiasts in medium- to large-game kills. 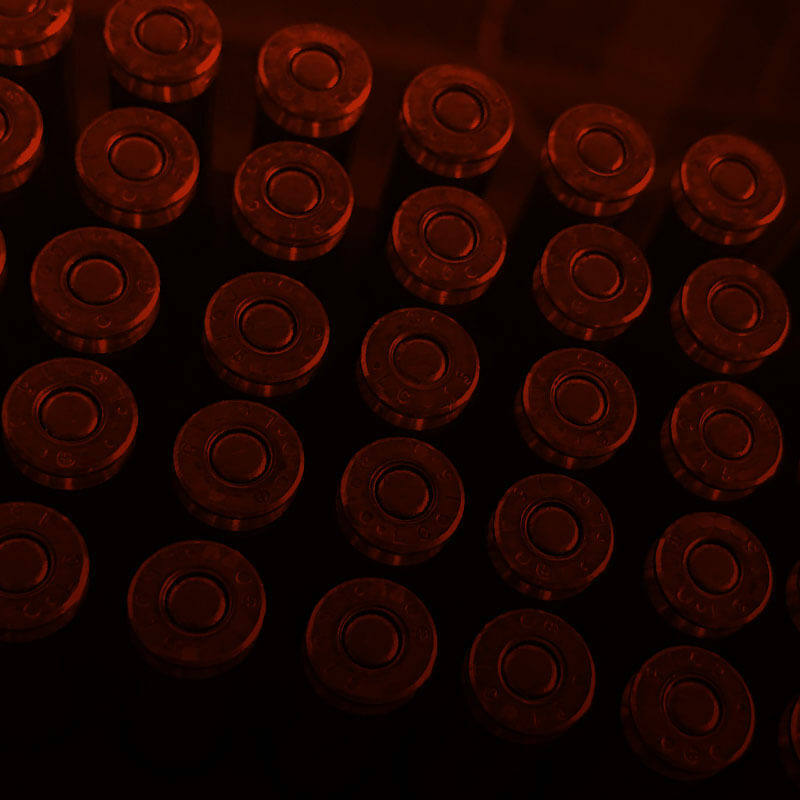 This caliber is powerful, yet lightweight and controllable. 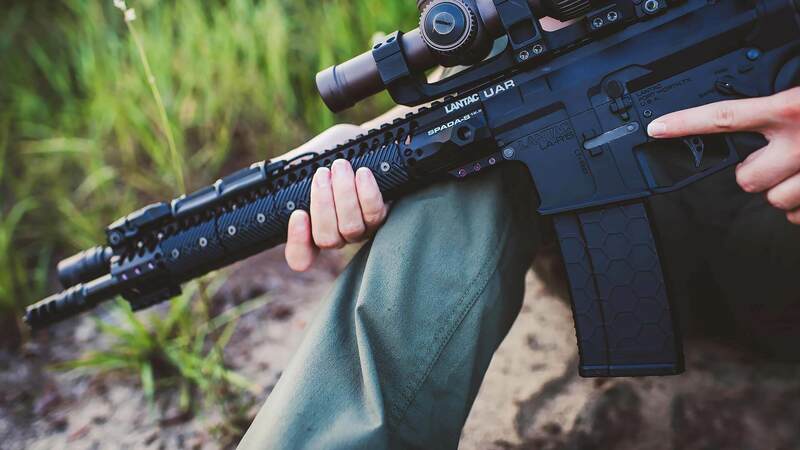 A heavy hitting SR25 patterned AR10 needs a heavy-duty magazine to keep it fed. 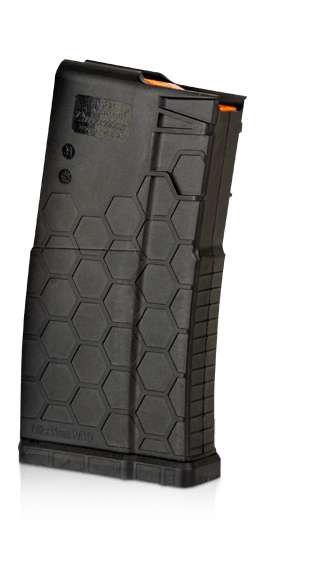 SENTRY’s AR10 Hexmag magazine was engineered specifically for this task. 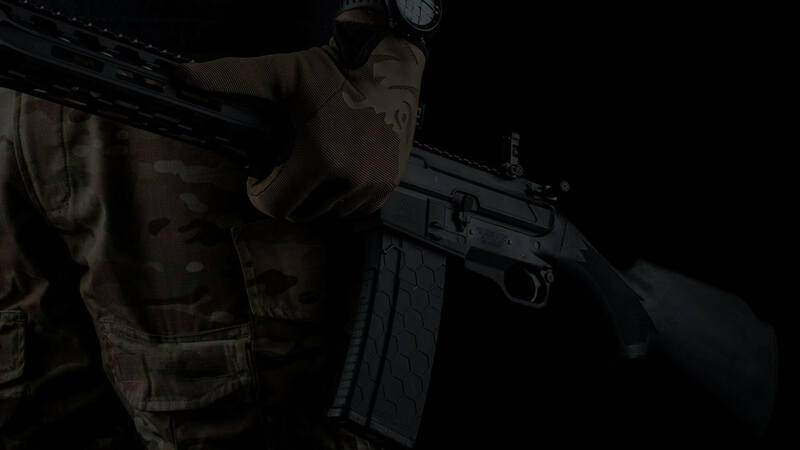 Designed from the baseplate up with extra reinforcements and stylized with the patented HEXTURE™ design pattern and finished with ribbing front and rear for ultimate grip. 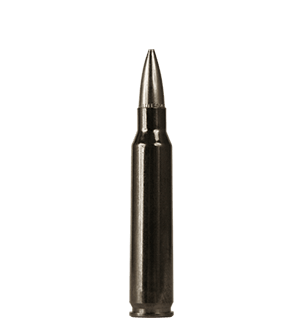 Originally developed for use with .308 Winchester and 7.62x51 NATO but long-range shooters will enjoy the larger internal magazine dimensions for longer loaded custom made rounds. 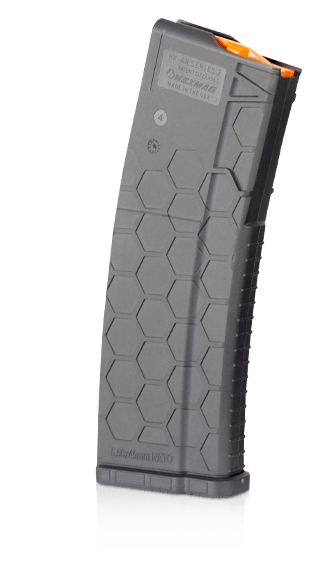 The AR10 Hexmag magazine by SENTRY can also accommodate most factory loaded 6.5 creedmoor rounds up to 2.815 inches in overall length. 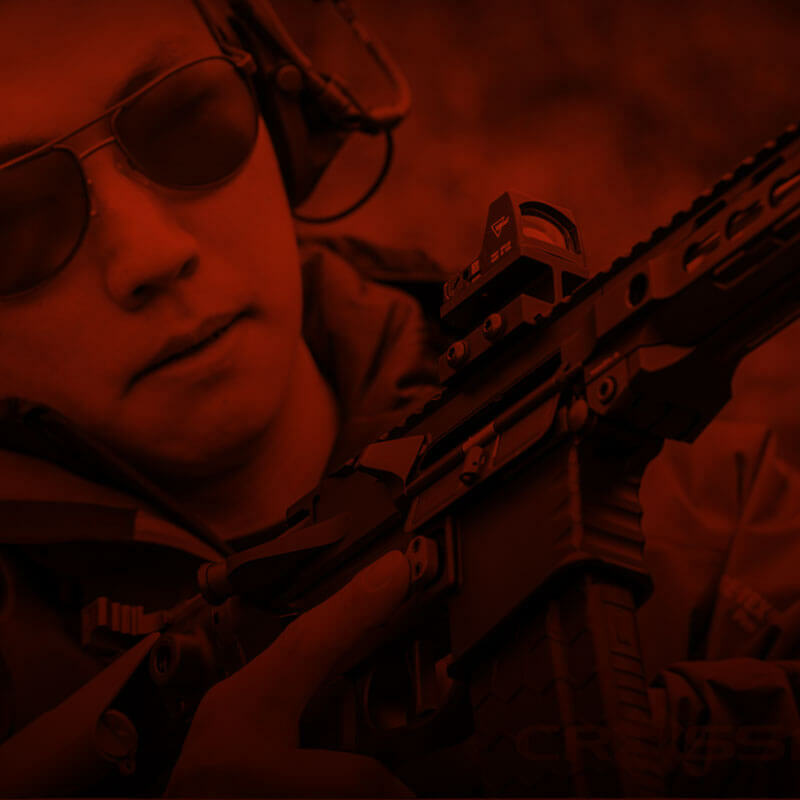 *AR10 magazines not compatible with Armalite “B” series rifles. 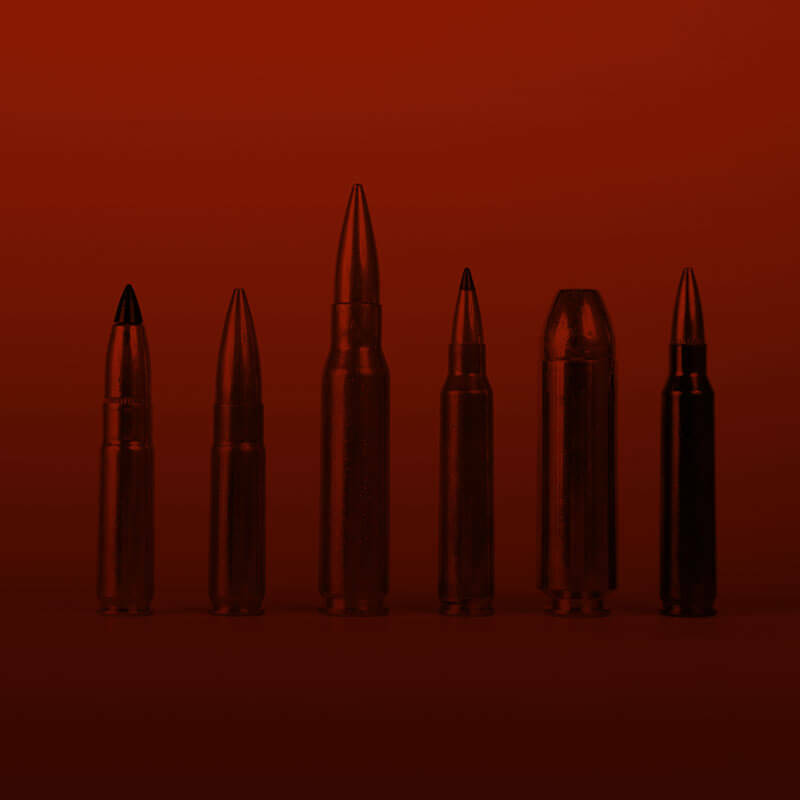 The 7.62x51mm NATO round draws from the pedigree of the .308 Winchester round. 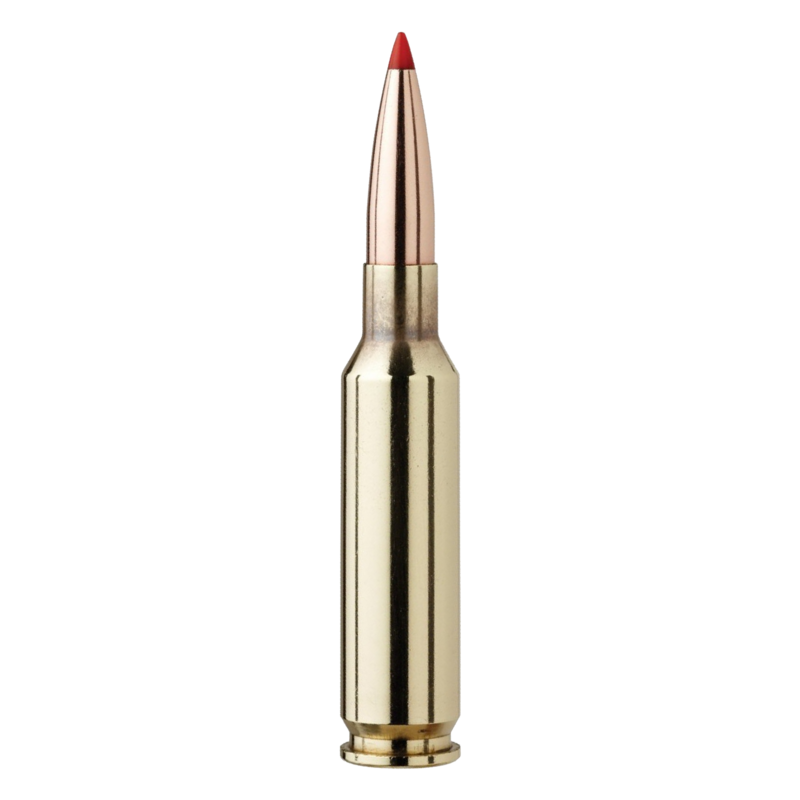 Used primarily in AR10’s chambered in .308/7.62x51 NATO for accuracy at longer ranges and having knock down power at those longer distances. 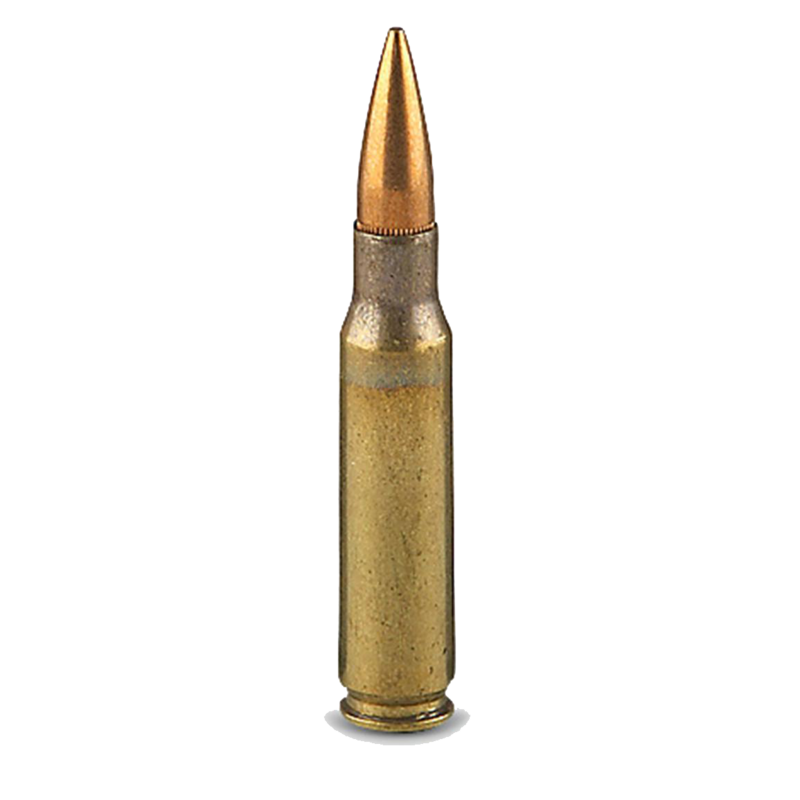 Having a rifle capable of chambering both these rounds consumers get the benefit of greater ammo choices to suit their needs. 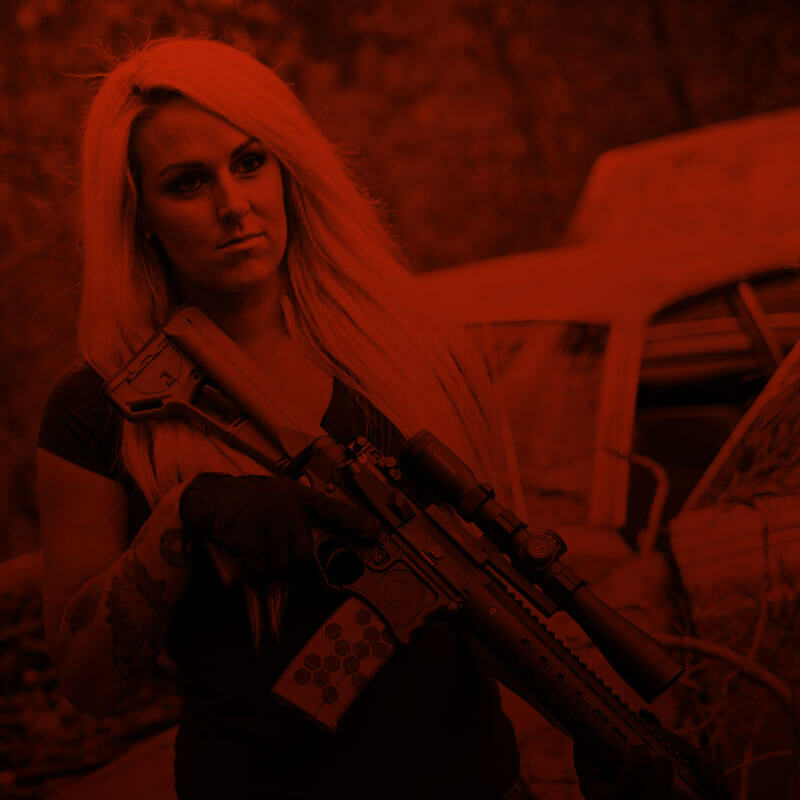 Introduced in 2007 by Hornady it was specifically developed for long range target shooting. 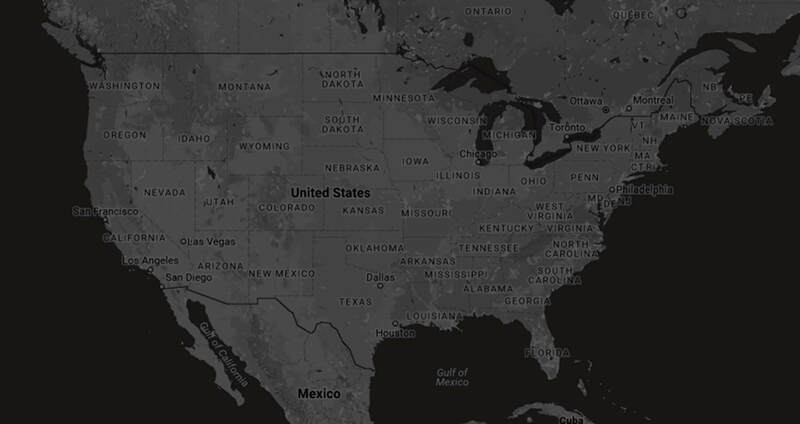 Since its inception and gaining popularity it is also achieving success in big game hunting. Due to its overall length it is capable of being chambered in AR10 rifles. 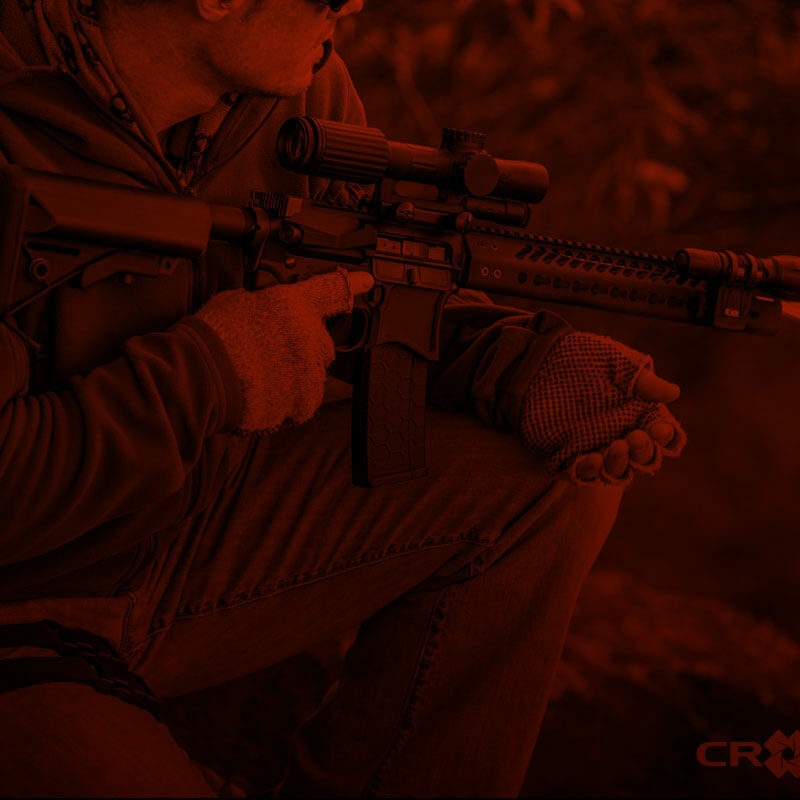 Well trained shooters can easily hit targets past 1000 yards with semi-automatic rifles chambered in 6.5 Creedmoor.